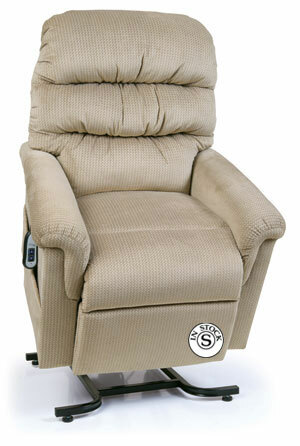 The Comfortable Chair Store - UltraComfort Power Lift Recliners Make Life Easier! 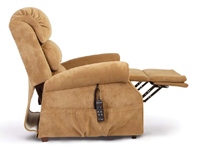 UltraComfort Power Lift Recliners Make Life Easier! WHO NEED TO ELEVATE THEIR FEET! 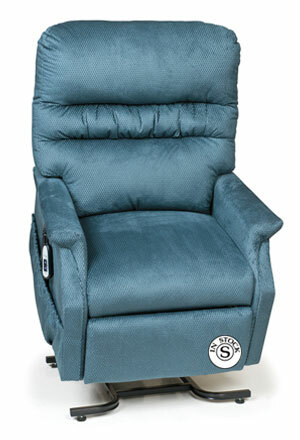 We have Metro Atlanta's largest selection of UltraComfort Lift Chairs in our Roswell Showroom and offer regular and handicap parking at our front door. We offer front-door parking for easy access so you can come in and sit in some of the quality lift recliner styles by UltraComfort, available in regular and waterproof fabrics and in sizes from petite to large. Some styles are available to ship immediately. *Learn more about the ease of cleaning our water repellent fabics by clicking here. we'll refund 120% of the difference. WE ARE PROUD TO BE ASSOCIATED WITH ROSWELL INC!